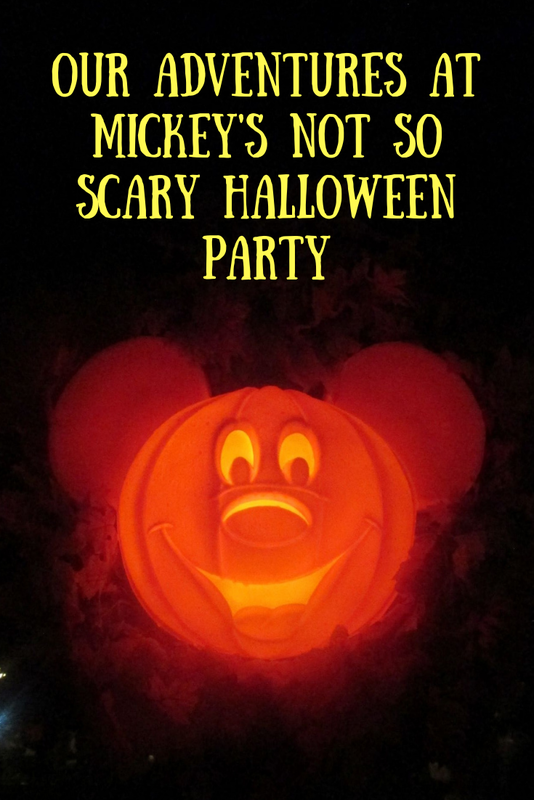 Now October is here I finally feel able to talk about Halloween even though the season started quite a while ago for our family, on August 24th to be precise when we went to Mickey's Not So Scary Halloween Party at Disney World. 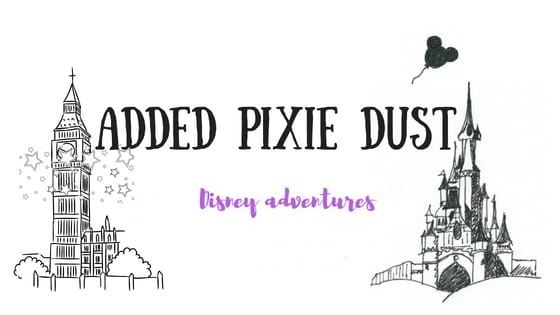 We bought our tickets in the UK when they were released in April and were able to easily link them to our Disney account. 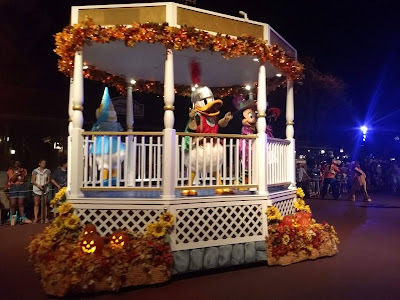 During our two week trip I noticed the Halloween decorations gradually coming up around the Magic Kingdom. We then spent the whole day of the party at the Magic Kingdom and the kids both enjoyed a make over at the Pirates League, my son chose to be a zombie pirate and my daughter was a mermaid, This was an ideal way to dress up and get in to the spooky mood before the party started. 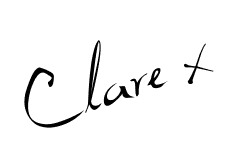 It was so much more than a make over, from finding their pirate names to search for their treasure-necklace/medallion. Unfortunately my son did complain that his face paint was a bit itchy but was distracted from this as the day was still young! When we registered our tickets at 4 0'Clock in Tomorrowland we were given Halloween wrist bands and picked up our trick or treat bags. We then started back in Main Street with lots of Halloween themed family photos, there were plenty of photographers and different photo opportunities so the queues were never long. We then headed to Tomorrowland and my son and I queued to meet Lotso whilst the others went on the special version of Space Mountain- in the dark. 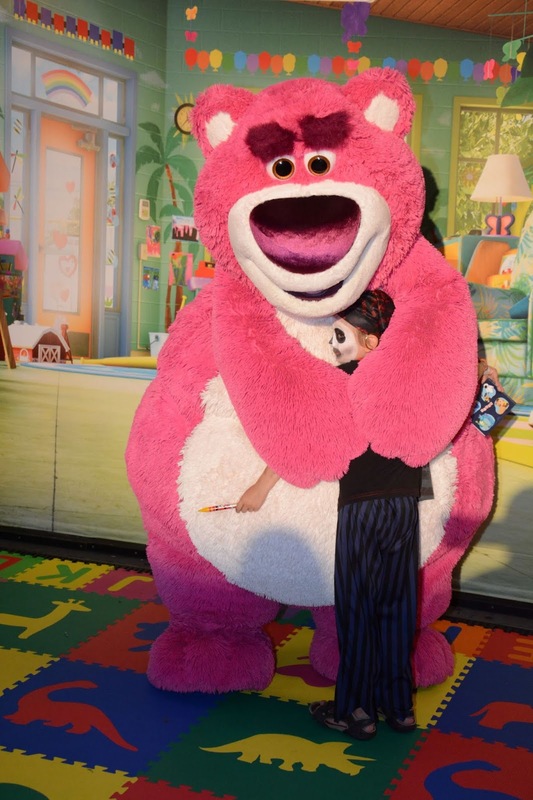 The queue for Lotso was much longer than expected and as he didn't arrive on time it took about an hour. However, I was very relieved when we finally met him as it had started to spit and I was concerned that he might have to go indoors to shelter. 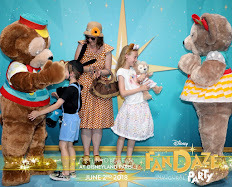 I still felt fairly anxious throughout the meeting though as he really was a 'huggin bear' and I thought he might need a dry clean after meeting my son in his pirate makeup! 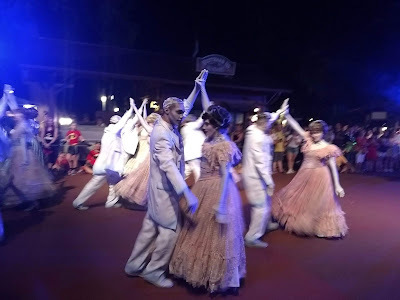 We also managed a quick trip over to dance with the Monsters Inc characters over at the Scream-)-Wean dance party- I love these alternatives to a meet and greet. They give everyone the opportunity to have fun interactions with the characters and are so much more relaxed. We danced with Mike, Sully and Boo. Throughout the night we did a bit of trick or treating, the kids did the most. 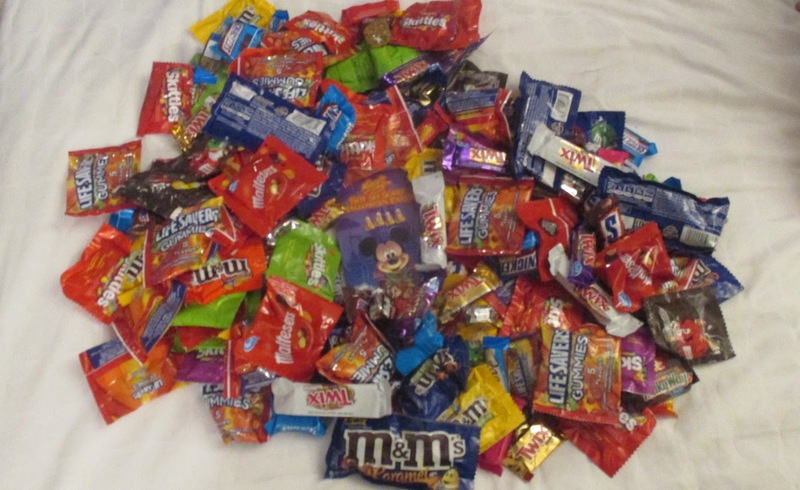 The lines for trick and treating were quite long but moved at a good pace so it was possible to get through them and add more American candy to our bags. I've seen plenty of bigger hauls than we had by the end of the night but we had enough sweets to enjoy when we returned home. By the time we needed to shelter from the rain we were at the shop in Fantasyland with the Halloween merchandise. 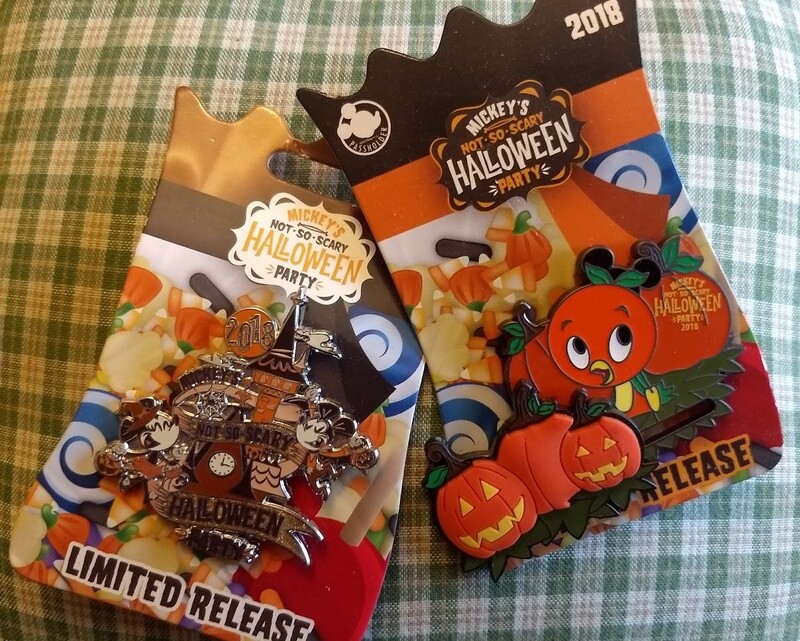 I queued to buy a Halloween pin and told the Cast Member serving that I loved the Orange Bird slider pass holder pin and as I was a pass holder at Disneyland Paris would that make a difference. Thankfully they took pity on me and I was able to buy that one too- I love the Orange Bird! We then went to wait for the Hocus Pocus Show. 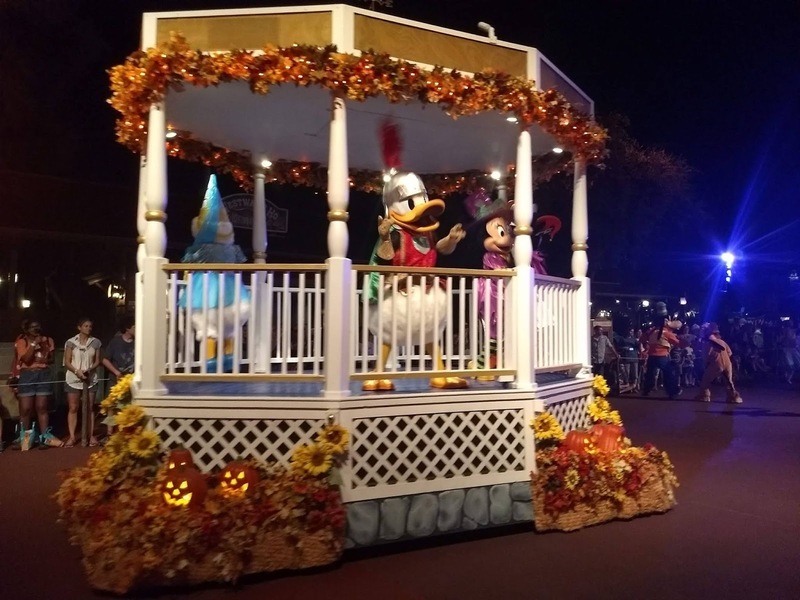 It was packed in the main Plaza but due to the rain the show was postponed so we went to wait for the Boo To You parade instead. 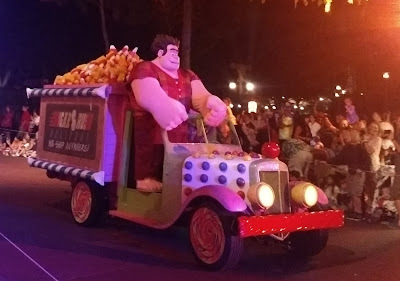 We were about three rows back which made it harder for the kids to see but the parade was amazing. I loved the Haunted Mansion section especially with the grave diggers whose spades sparked and the spooky dancers. We bought some refreshments including trying one of the Halloween cakes on offer- this was the doom buggy cup cake. It was ok but quite small, still it was included on the dining plan as a snack credit. We returned to the main Plaza to watch the Hallowishes Fireworks which included a spooky soundtrack and ghostly projections on the Castle. Pirates of the Caribbean which was advertised as having extra Halloween surprises. There was one actor prior to the ride, one as we got on and then one to spot on the ride itself. Not exactly overwhelming but fun and added to the atmosphere. At this point Keith and the kids returned to the hotel and I stayed to watch the Hocus Pocus Show that we had missed earlier. First I managed to see the parade for the second time and it is absolutely true, the second parade is much quieter than the first one. I got a much better view this time and loved seeing it all again. I then caught the final Hocus Pocus Show in front of the Castle at midnight and wow! It was fabulous! It wasn't very busy so I got a good view and the characters were so much fun. The Sanderson Sisters held the show together with visits from lots of Villains. Such a perfect way to end the evening. 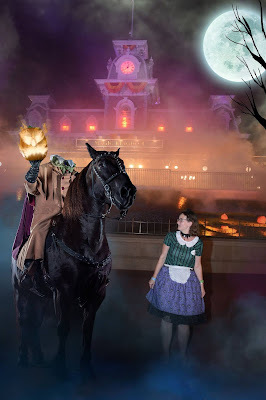 As I left the park there was one last thing on my 'Mickeys Not So Scary Halloween Party' bucket list- the headless horseman shot! There are three photographers in front of the station as I left the park and so fortunately I only had to wait a couple of minutes, I then had a more tense couple of days waiting for the shot to appear on our photo account but here it is! I need to work on looking more scared at thin air! For us this was a fun night, I was pleased that I had managed to see all the shows on offer. 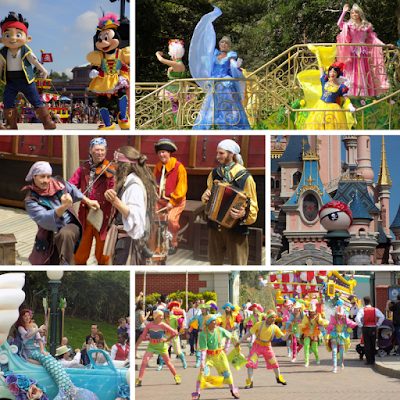 I was disappointed with the big crowds for a ticketed event and I prefer the way Disneyland Paris celebrate Halloween with one ticketed party on the 31st but Halloween parades, meet and greets and shows for everyone throughout the season, no ticket needed. I did enjoy dressing up though for the party and seeing everyone else dressed up together definitely added to the party atmosphere. 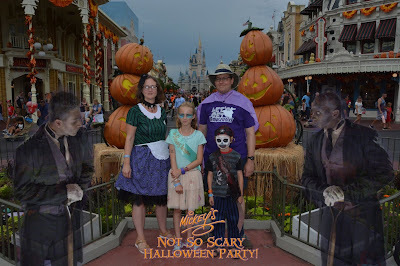 It was strange doing Halloween in August but being with everyone else it was easy to enter into the atmosphere, it really felt like Halloween in the Disney bubble! Now it is October I feel like I can officially say Happy Halloween everyone!